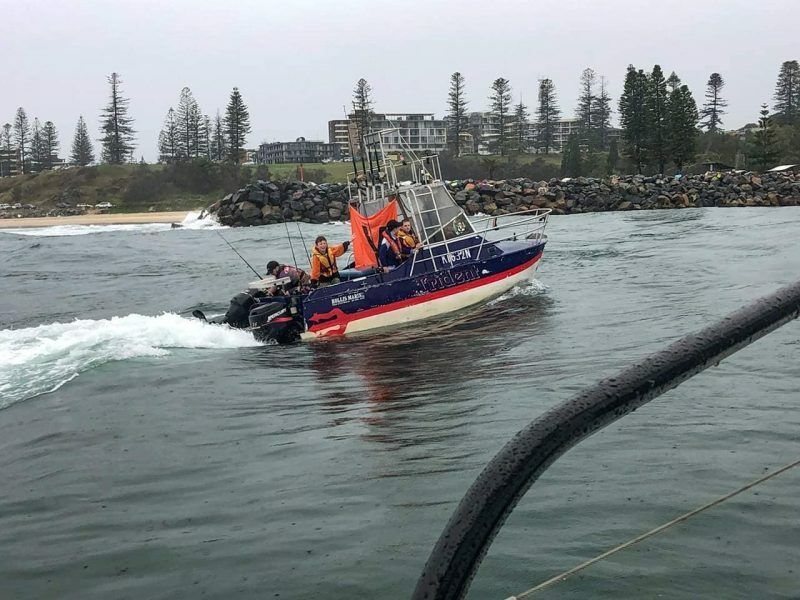 A boat on fire in the Hastings River and a sinking boat off Plomer kept volunteers with Marine Rescue Port Macquarie very busy on March 16. 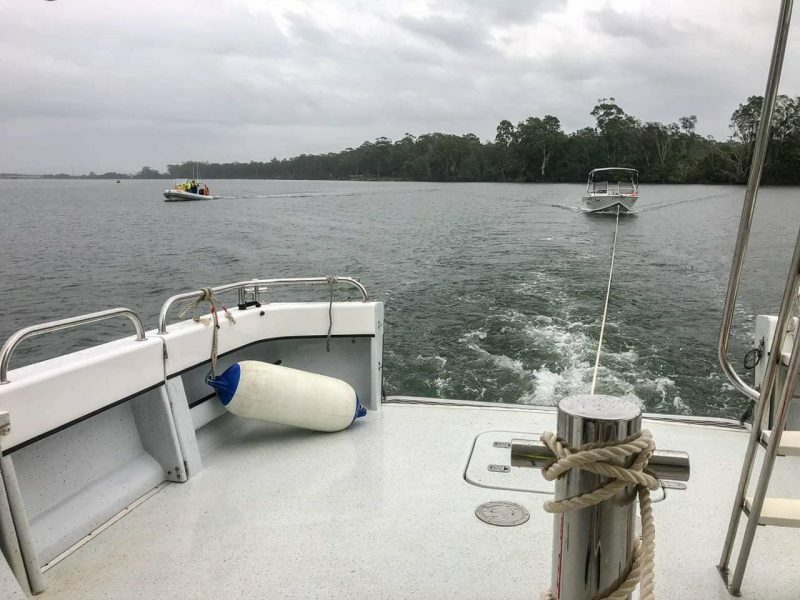 Around 8 am on Saturday, an emergency call was placed to the first responders on the water to help a boat on the Hastings River which was on fire. 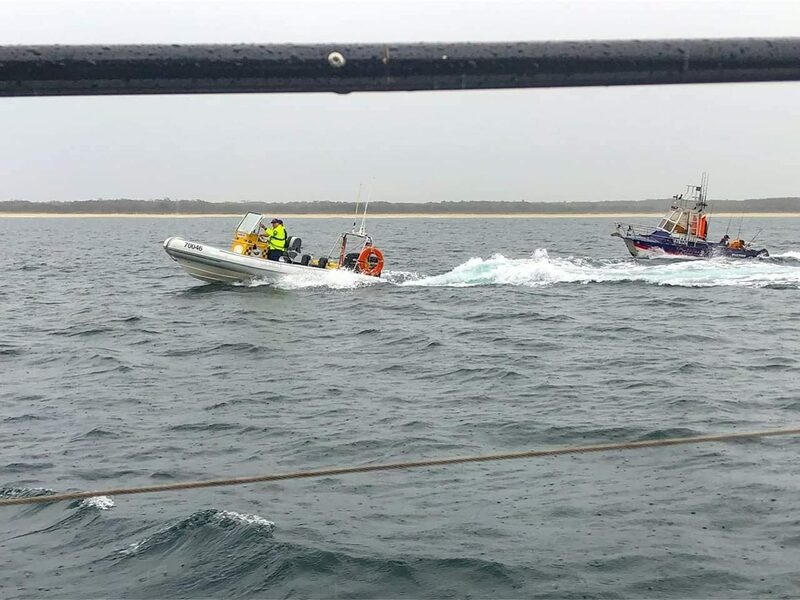 As two Marine Rescue vessels were dealing with that situation a second emergency call out was received from a boat which was sinking off Plomer, said unit commander, Greg Davies. 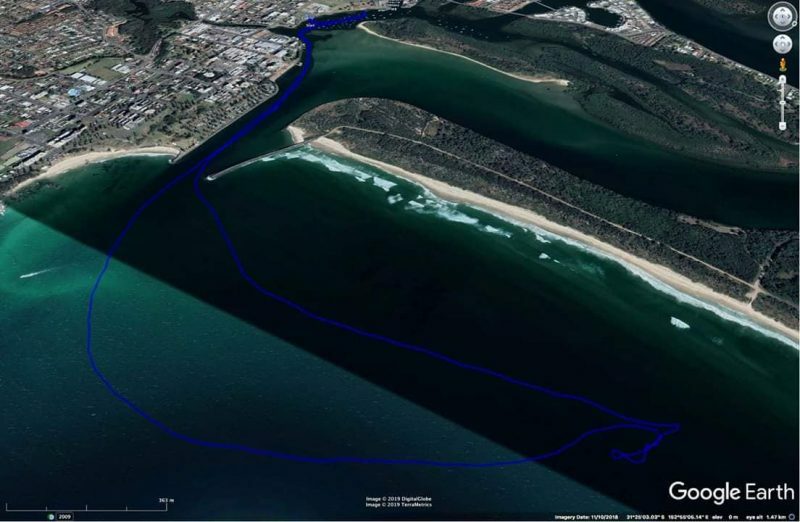 “We have had a very busy morning with two of our vessels, PM 30 and PM 20, called out to two emergency situations,” Mr Davies said. 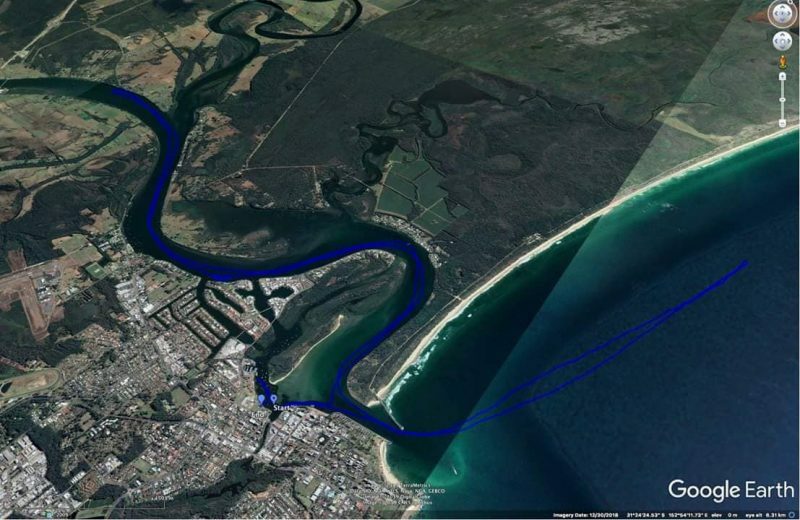 “Shortly after 8 am we sent PM 30 and PM 20 to a vessel near the Pacific Highway Bridge with smouldering electrical wiring. 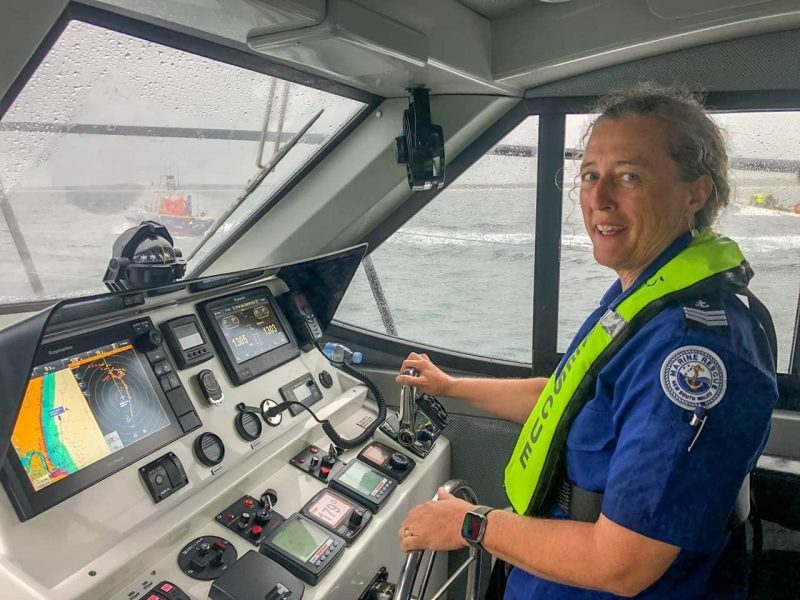 Mr Davies praised the efforts of both boat crews as well as the radio base crew for their professionalism and dedication to ensuring everyone returned home safety.”I am so proud of all the volunteers who helped make sure both rescues were safe and we all arrived back to shore,” he said. 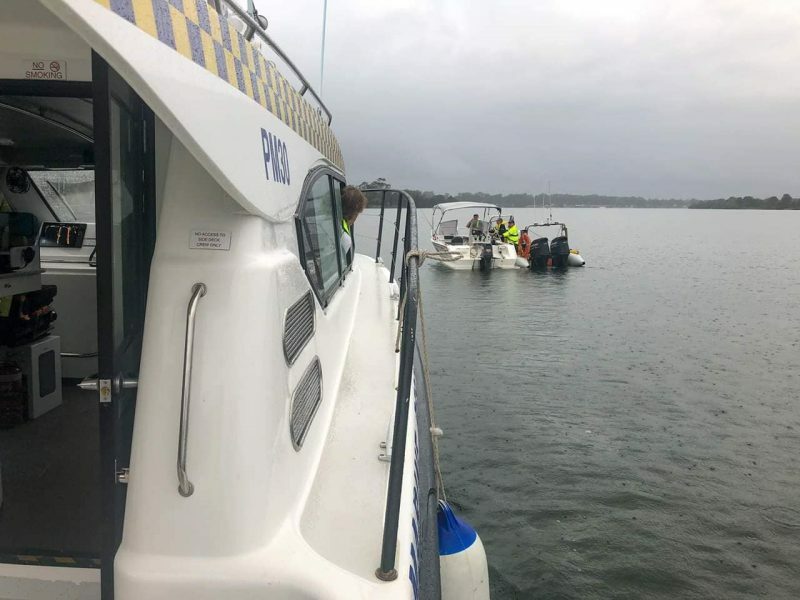 Shortly after 3pm Marine Rescue Port Macquarie received yet another call for help from a broken down boat off the coast of Port Macquarie. Just before 3.30pm the volunteers were called to a fourth job from a vessel requiring assistance.